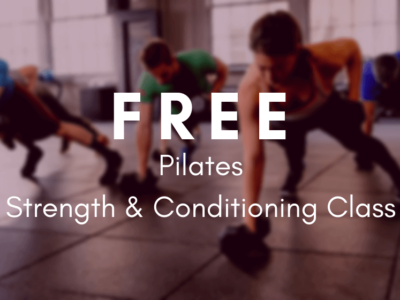 Keen to learn more about how Group Reformer classes can help you strengthen your body, improve your balance and increase your flexibility? 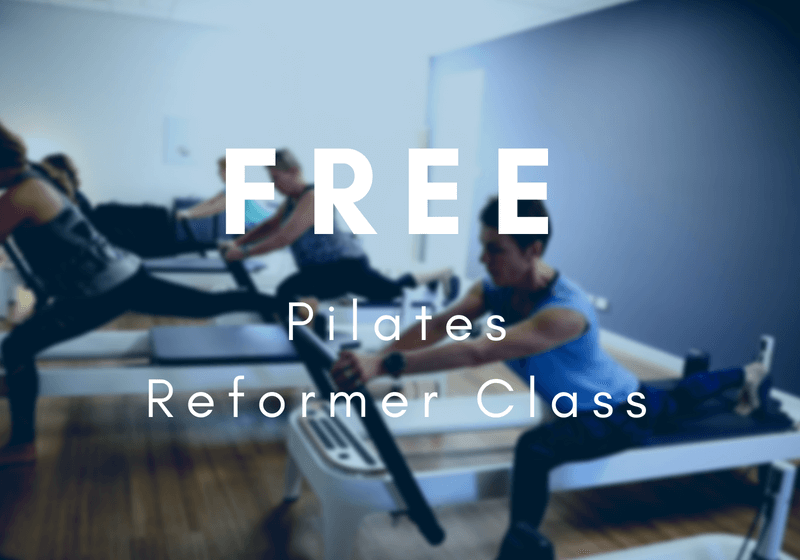 We are running a series of FREE Come and Try Reformer classes at our St Peters. 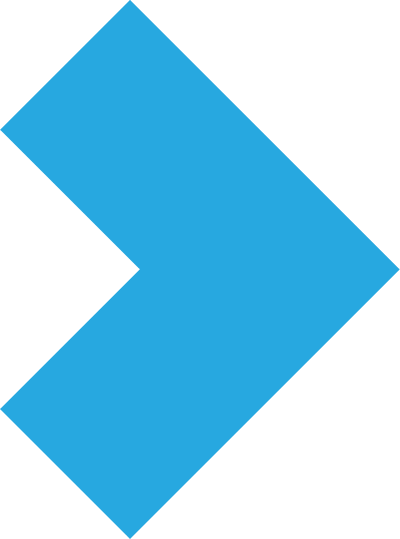 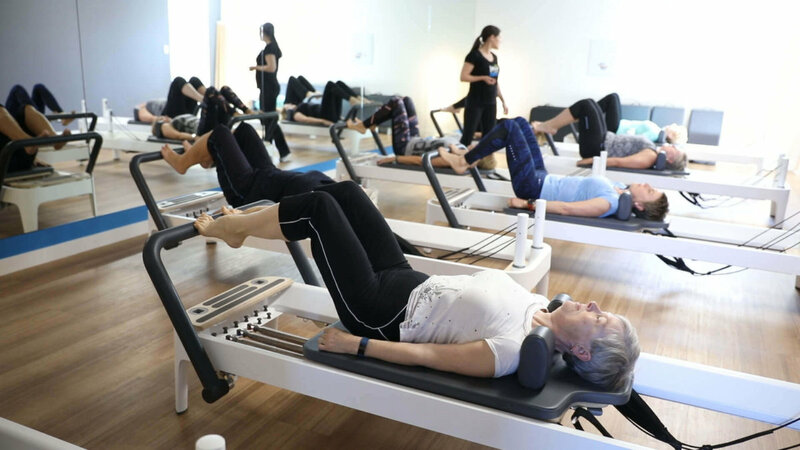 The Pilates Reformer comprises a frame with a sliding carriage which attaches to one end with varying strengths of springs to provide resistance. 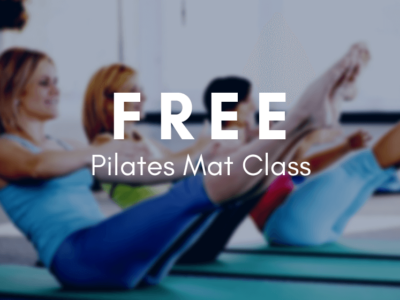 There are also straps which have loops where feet or hands are placed in to do further exercises. 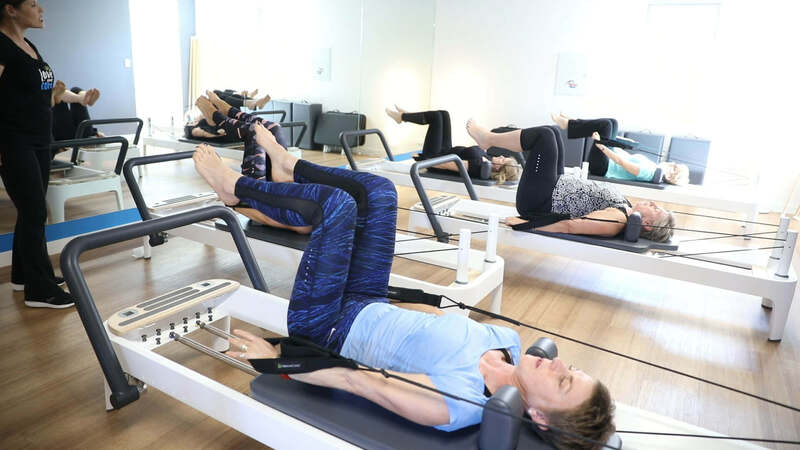 The benefits of Reformer exercises include strengthening of large muscles groups including abdominals in a longer, leaner way, increased flexibility, improved balance and better aerobic fitness. 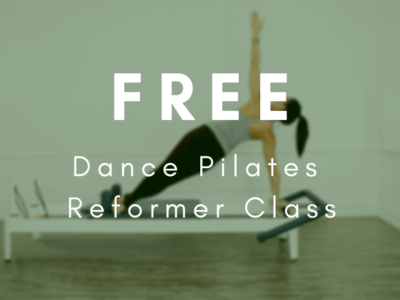 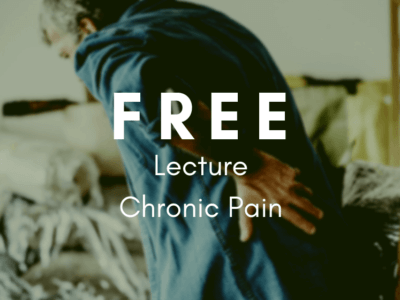 Once clients attend this class, they can move on to our Fast Track Reformer Workshops or attend 2-3 x 1:1s to learn the Reformer Basics. 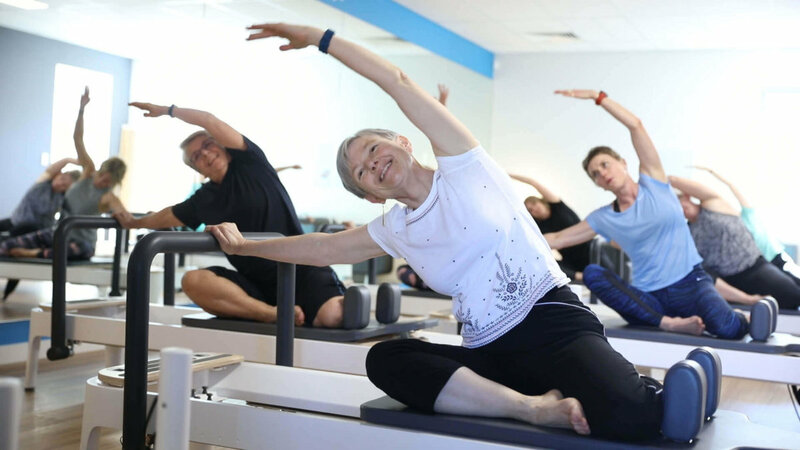 Both methods will enable clients to then attend Basic or Intermediate Reformer classes.